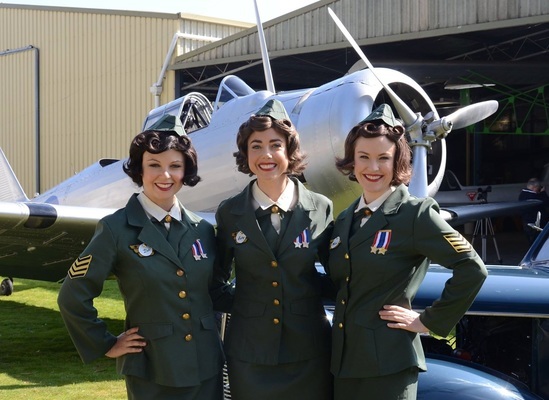 Pianist Andy Pobjoy and ’40s-inspired trio The Pacific Belles will walk down memory lane next Friday in an ANZAC tribute raising funds for Geelong veterans. 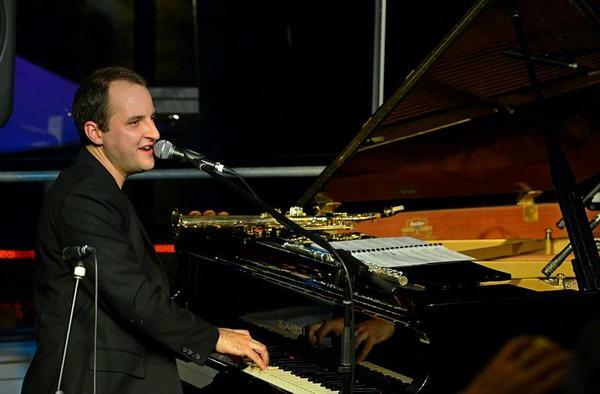 The Geelong performer looked forward to hitting the keys alongside the women dubbed “Melbourne’s own Andrews Sisters”. “I’ve never met these girls before. It should be great!” he said. The show would remember all Australians who served, Pobjoy said. “I’ll be sharing not just the music but some of the stories behind these songs too. Pobjoy and the Belles will sing the music that reminded World War II soldiers of home and “politically-charged” songs of later eras, such as Redgum’s I Was Only 19. “There’ll definitely be an Aussie theme,” he said. The show will pay tribute to soldiers who returned from the horrors of Vietnam only to bear political backlash to the war in Australia. “There are a lot of Vietnam vets still dealing with the mental scars,” Pobjoy said. His was uncle was lucky not to be conscripted during the war, he said. But despite exploring serious topics the show would be mostly lighthearted, the Piano Bar owner said. Pobjoy grew up playing music in Geelong for as long as he can remember. “It’s always been an escape route,” he said. For years he played in the Whitsundays or on cruise ships before opening a bar in Geelong. “It sort of translated into opening Piano Bar which is basically a cruise ship on land,” he said. Gold coin donations for the show, at Tuckers Chapel Highton, will go to Geelong RSL’s ANZAC Appeal.